I became a vegetarian at age 16 after driving past stinky, stinky feed lots full of miserable cows in my home state, Iowa. It took me until a couple years ago to realize that down can also come from miserable geese subjected to all sorts of things I'd rather not think about. I'm not the only one, and many outdoor companies have responded by doing their best to source down produced in the most humane way possible. The general agreement is that the most ethical down is not live-plucked off birds, but comes from geese killed for food - not including foie gras. If you want more info, see the resource links at the bottom of this post. In my experience, there are some outdoor garments that perform best when made with down. Synthetic insulation just doesn't last as long or give as much warmth for the weight - not to mention poofy comfort. So, I set out to research which companies are making the most ethical down jackets and sleeping bags. Tip: some companies reserve their ethical down for a few select products, and their cost reflects the materials. Patagonia has long been a leader in good environmental and business practices. However, in 2010 they received a surprise attack by the German organization Four Paws, which claimed that they were using live-plucked down. Patagonia denied this, but then did the right thing and followed up on their supply chain. Turns out they were using live-plucked down, even though the company they purchased down from certified that their down was from the food industry. Finally, in January 2013, Patagonia was able to certify that its Ultralight down line is not sourced from live-plucked geese or geese raised for foie gras. I tell this story to illustrate the complexity of sourcing humane down, and to give a shout out to Patagonia's transparency and work to audit their supply themselves. Mountain Equipment "aims to have the most comprehensive and transparent auditing mechanism for our down supply chain of any outdoor manufacturer in the world." Their website has great information on how they audit their down, and where their different down comes from. Not all of their down fills are verified as ethical down yet, the ones that are: 850 fill goose down sleeping bags, 725 fill duck down sleeping bags, 675 fill duck down sleeping bags, 750 goose down clothing. Mountain Equipment does not audit their down sourcing themselves but outsources it to International Down and Feather Laboratory. Tundra is an interesting company that uses down harvested from geese nests to fill their sleeping bags. They say that the geese get to live like wild geese too. I have never had the opportunity to handle a Tundra bag, if you have, I'd love to know your thoughts! When I contacted Brooks Range they didn't give any details, but said that all of their down is a by product of the meat industry, and does not include down from geese raised for foie gras. When I contacted REI they responded that they are "committed to only using down and feathers from animals treated in an ethical and humane manner." They are working to "track and validate" that their products are made with down that meets their policy. Reading between the lines it sounds like REI is on the right track, but not yet 100% sure that all of their their down comes from ethical sources. Mountain Hardware says that they are "committed to ensuring that the natural goose down used as insulation in many of our products is obtained from suppliers that employ humane harvesting methods." Not live plucking. This language is vague, and when I contacted them for more information they said that it is proprietary information. However the person who emailed me said, "I can state that all our down products are made with ethical down." Do I believe that? Absolutely not. From my research it seems that there are many responsible companies in the outdoor industry that are working on ways to certify that the down they use is actually 100% humanely harvested. But there is no certification yet. And companies that are transparent about their sourcing, such as Patagonia, show how and why it is so difficult to trace the origin of all of the down used in their products. Unless Mountain Hardwear is sure enough of their down sourcing to be transparent about it, I think they are making an overstatement that all of their down products are made with ethical down. There is no industry wide certification for ethical down at this point, but they are working on it. Patagonia, REI and others are involved with the Outdoor Industry Association's Sustainability Working Group to tackle the problem of sourcing and certifying ethical down. These companies will continue to pursue better certification for ethical down as long as there is a demand for it. 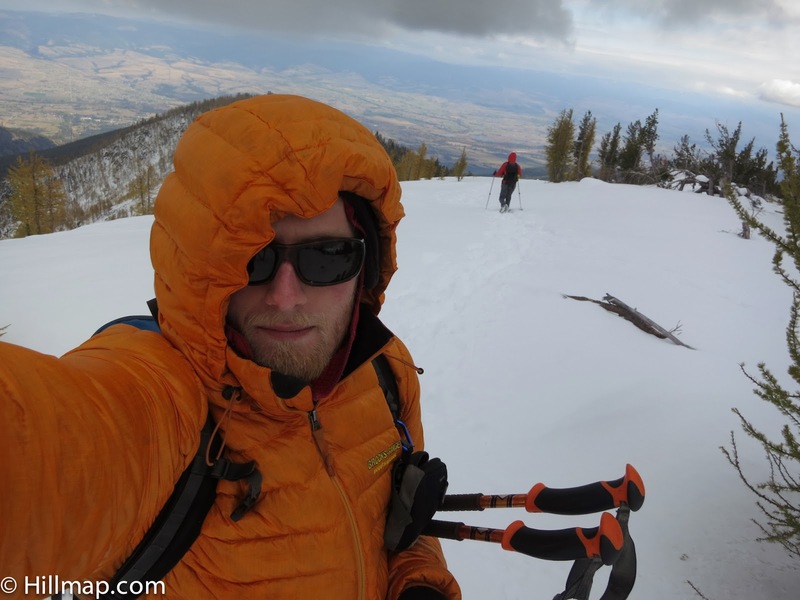 I think it is worth it to save and buy an expensive down jacket or sleeping bag from a company that is making the effort to create an ethical product. I researched and contacted a range of companies for this article, and have not heard back from most. If there are more companies that should be added to this list, let me know. I'll pass along what I find out. Glad you found it useful! When I was doing my research I was surprised by how few companies are telling the story of how their down is sourced. Thank you very much for your interesting article. This information can make a big difference in consumers and animals. Looking forward to reading more articles. you rock! thanks for posting this. i cannot purchase down because two years ago i saw a photograph of a goose being plucked alive! the image has stayed with me ever since. i am glad companies are being responsible for their supply chain. until we stop supporting companies and products that torture other beings for our comfort and pleasure, things won't change. i spend where my ethics are. this is a great article. thank you! Arcteryx can now be added to list of companies that do not use live-plucked down.. Searched the Black Diamond site, but found nothing on this topic. Thanks for this article, I am doing the same in New Zealand with our retailers and the responses range from ignoring emails and hoping you go away, to scrambling to reposition, and those that actually have established policies and certification\auditing systems. Feathered Friends and Western Mountaineering also ethically source their down and have excellent quality products. Fjallraven also have a REALLY good structure for sourcing down. The source from ONE supplier exclusively who sources from just a few farms, who only ever use ONE slaughter house. This means that they're not supporting slaughterhouses who accept birds that have ever been live plucked. "ARC’TERYX down comes from small farms in Eastern Europe and is certified non-force fed and non-live pluck"
" Our supplier uses a third party supply chain auditor, International Down and Feather Laboratory (www.IDFL.com), to validate their sourcing practice claims"
It would have been nice for them to have the same intimate and innovative involvement they've built with Gore-Tex in their down sourcing though.. Anyone looking for the best possible and creative designs for our parks? I would surely recommend skatepark construction companies, to everyone! Fantastic! I used my Tundra Pure and Dry -5C bag for the first time in Joshua tree. 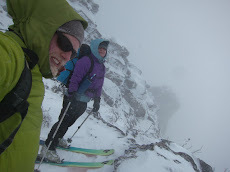 We didn't expect it to be so cold up there and it froze and was super windy-definitely tested the bag. 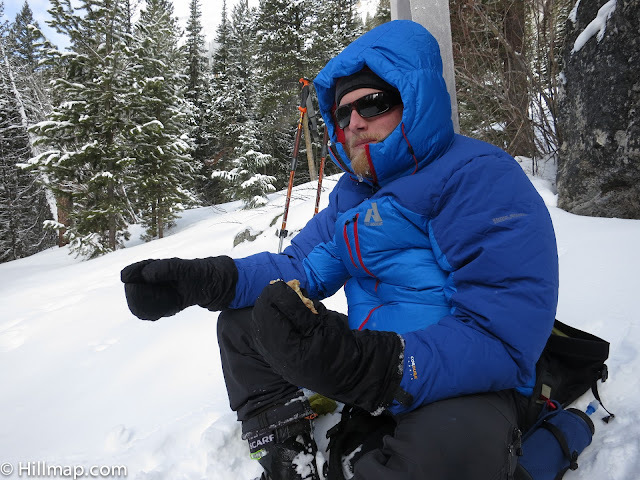 I found that there was a little learning curve with how to cinch up the bag to keep warmth in. The bag performed well. I needed a better sleeping pad as it has a poor R rating. It is super lightweight and they are made to order-that means they aren't bunched up waiting to be shipped. I also ordered it with waterproof fabric for not much extra expense. I think I'm really going to like the bag. I like that people are starting to think about ethics when they buy sleeping bags. However, claiming down is ethical is the same thing as saying killing for taste, profit and fashion is not just acceptable, it's also ethical. Think about it. Many climbers have successfully summited Everest with synthetic -40F sleeping bags. http://easytravelgear.com/ Good article. I think the most important thing is to ensure that the down are non-live plucked. It sure is different from shearing sheep though, isn't it?